SORRY WE CAN NOT ACCEPT ANY FURTHER ORDERS FOR THIS STYLE. We do have some Human Hair style star in stock. Style Extreme 100% Human Hair Bun cover. Watch Youtube video 1 & Video 2 shows packaging. Please keep in mind your fall length as the childs bun raises the piece.The 5 by 5 netting does not streach much. Large bun girls this is not for you. Description : A 100% high quality Human hair full bun cover - Straight ponytail on a 5 by 5 standard netting. Attachment is a top flat comb and a draw string with locking stopper. We add a wood handle Security tool kit and extra wig flat comb for total security. You can style it however you wish. 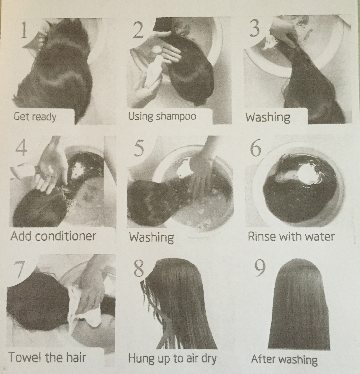 We send human hair care instructions with every piece. We carry the popular OneX50 hair spray along with tease brushes, rat tail combs, flat irons and curl irons. The above photos were styled by the customers . We do not Pre- Tease, We let you style the hairpiece and save up to 50% Compared to other Companies. That makes us Economically Friendly . Human Hair is Hot tool friendly. Human hair is slightly lighter than synthetic the same style in 16 inch synthetic is Style Winner All Star 16 . This Item Cannot be exchanged or returned. Special orders are final sale. It is the customers responsibility to know what you are ordering. We make every attempt to show you photos and videos of the style. Disclaimer on hairpiece length. Standard is 12 inches or shorter. 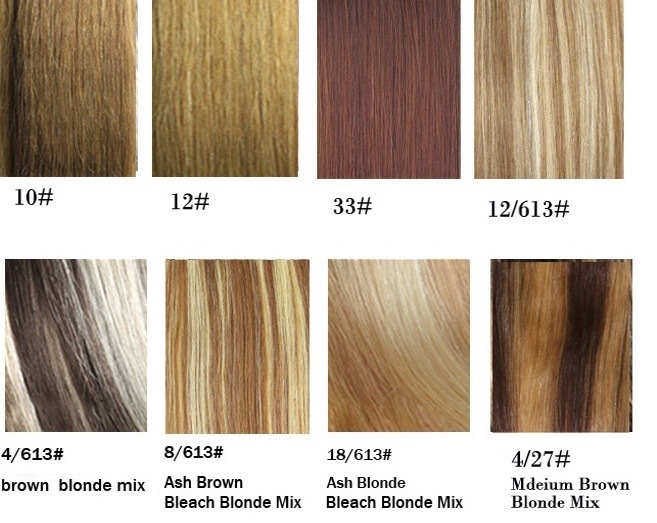 If you choose to order a longer hairpiece. You agree not to hold Cheerleaderhairpieces Company liable for any damages physical or otherwise including choices you make to alter the item in anyway. We send this item folded over so you may need to slightly flat iron on arrival. 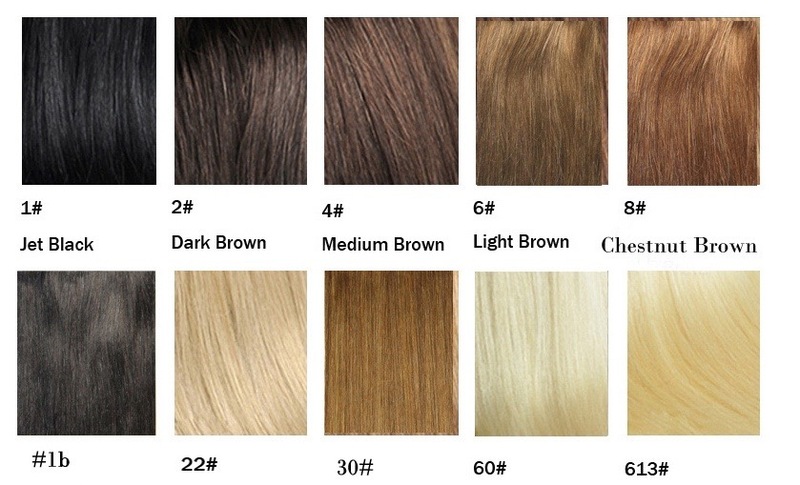 Press on the color below to choose the length & order. All orders are special order 3 to 4 weeks to receive.